Pope Francis has declared 8 February to be the world day of prayer and action against human trafficking. 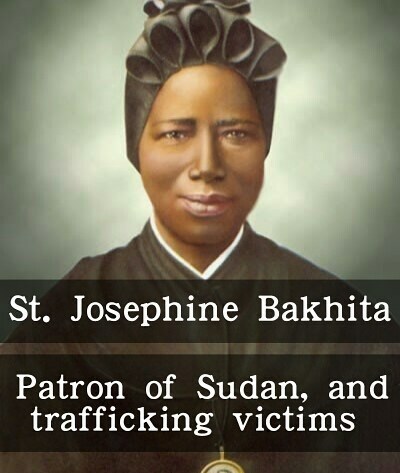 He chose this day because it is the feast day of St Josephine Bakhita, patron saint of Sudan and of victims of slavery. Josephine Bakhita was kidnapped as a child from Africa and sold into slavery in the Sudan and in Italy before being freed and becoming a Canossian Sister. 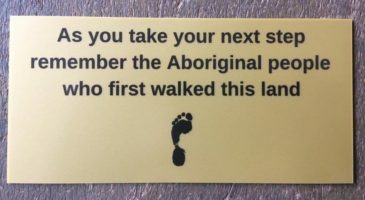 You are invited to join ACRATH (Australian Catholic Religious Against Trafficking in Humans) to mark this day in your parish and school communities.